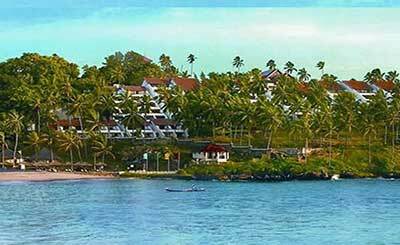 A beach town in Thiruvananthapuram, Kerala, Kovalam has come a long way from being a quite fishing village to a popular resort town thronged by scores of visitors looking for some sun, sand and surf in the India's gorgeous south. Though Kovalam is the kind of place where you would want to spend your days laying on the beach, eating sumptuous seafood and watching the sunset, it has a few attractions for tourists looking for exploration. The Light House Beach remains the most popular attraction for its panoramic views of the iconic Vizhinjam lighthouse and a score of restaurants serving delectable seafood. 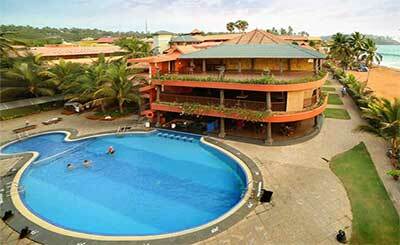 The Kovalam Beach and the Hawah Beach also remains fairly popular among the tourists for their peaceful and serene vibes as does the Samudra Beach Park. 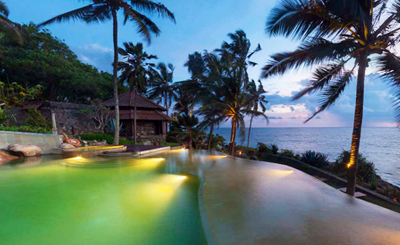 Among other popular attractions that Kovalam boasts are temples Vizhinjam Rock Temple and Thiruvallam Parasurama Temple, a 200 year old Hindu temple. Aruvikkara Dam is a great spot for a family outing or picnic as is the Neyyar Dam, known as the yoga capital of Kovalam. Valiyathura Pier is for silent reflection and gorgeous sunsets and Kovalam Art Gallery acquaints you to the works of local artists of the city. 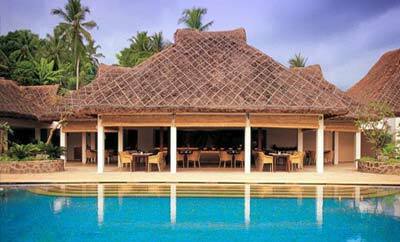 You can't leave Kovalam without exploring the Karamana River forming the famed backwaters of Kovalam.